Renegade Kid is no more. The studio’s co-founders, Jools Watsham and Gregg Hargrove, have decided to end their partnership of creating games together after ten years. Watsham and Hargrove will now go in different directions. Watsham will be making games at Atooi while Hargrove will be at Infitizmo. 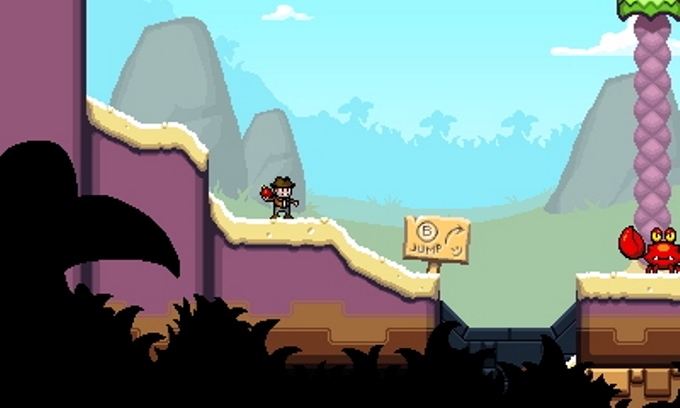 Atooi will acquire the rights to all Renegade Kid 2D games, which encompasses the likes of Mutant Mudds and Treasurenauts. 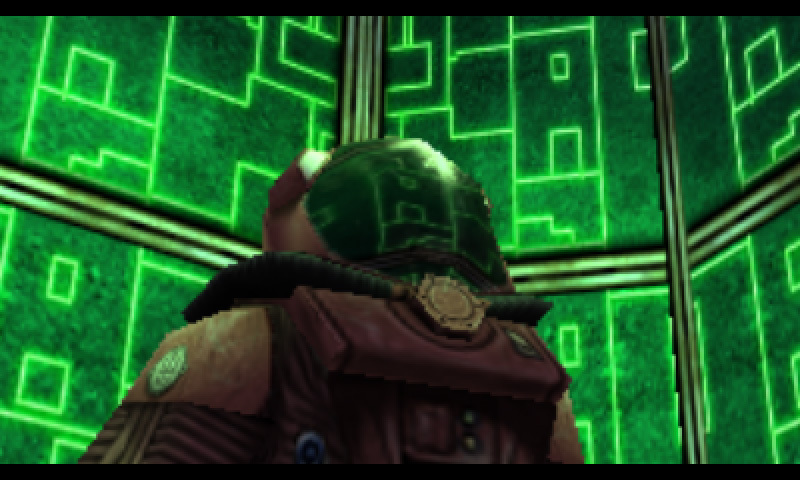 Meanwhile, Infitizmo will own the 3D series such as Dementium and Moon Chronicles. In today’s announcement, it’s mentioned that Watsham and Hargrove’s “friendship and respect for each other” remains “very much intact”. Moon came out for the DS in 2009. It’s been five years since the original game launched, and Renegade Kid will finally be returning to the title in the form of Moon Chronicles. Renegade Kid couldn’t touch the Moon franchise until now as Mastiff originally held the IP’s rights. However, since the publisher’s five-year ownership period has expired, the studio is now free to do with it sees fit with the series. 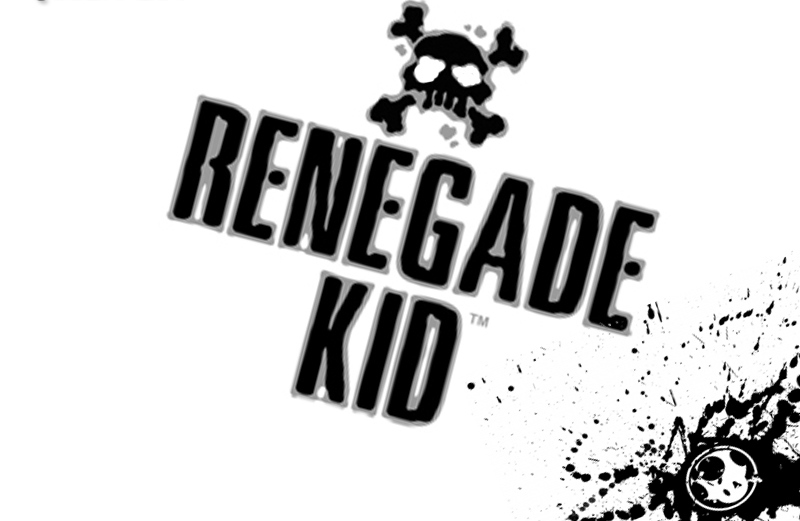 “[Renegade Kid has] a personal connection to the story and the idea, along with the characters. We could have just created a new story and made a first-person shooter. That’s not terribly hard to do since we’ve got the technology and we know how to.